A Fort Myers brewery is creating a beer with a derivative of marijuana. It doesn’t contain the THC that makes you high, but it does affect the aroma. 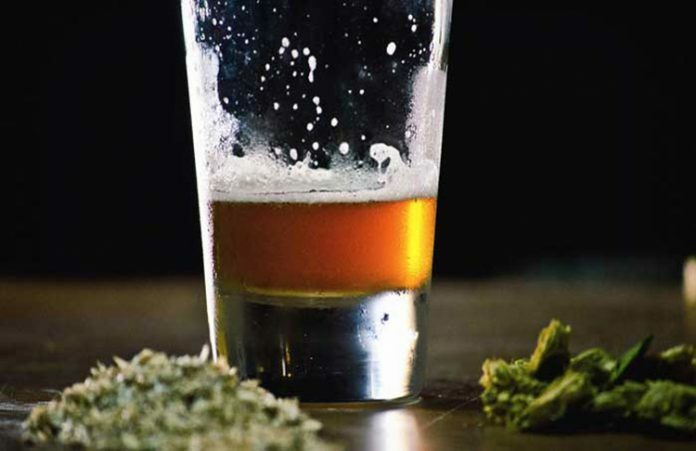 Point Ybel Brewing Company has developed their SowFlo IPA, which they say is infused with essential oils from marijuana plants. The brew is available at their brewery in cans right now, but they plan to debut another big batch on tap on April 20th. Chief Photojournalist Curt Tremper takes a closer look in the video and lets the brewers break it down for you in their own words.